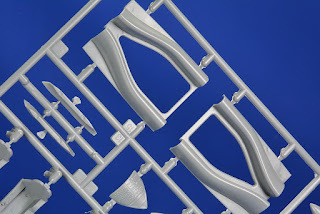 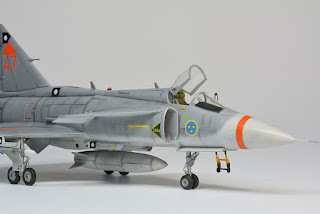 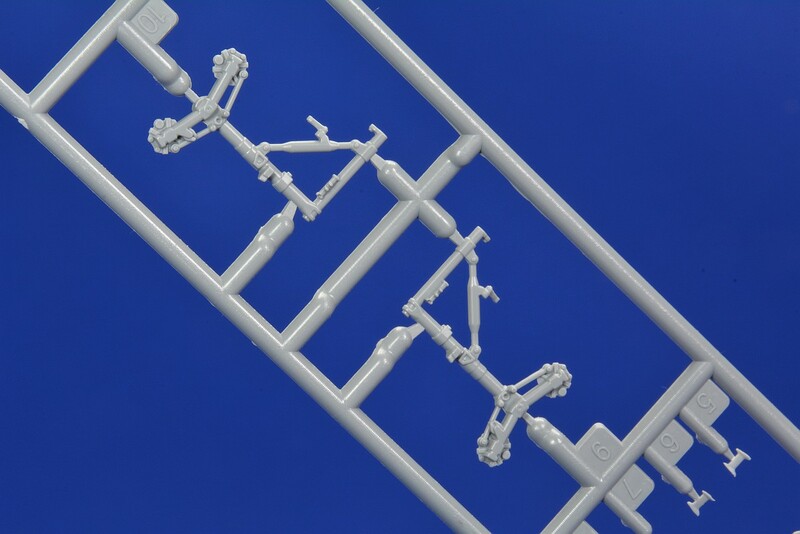 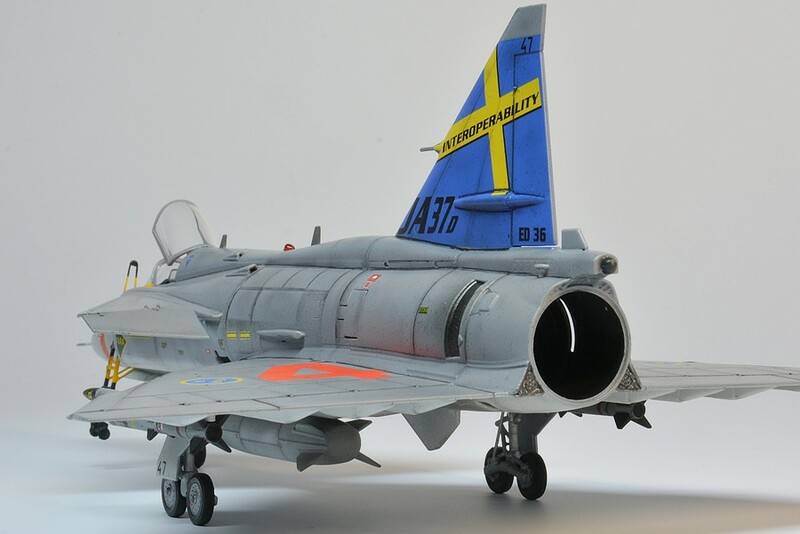 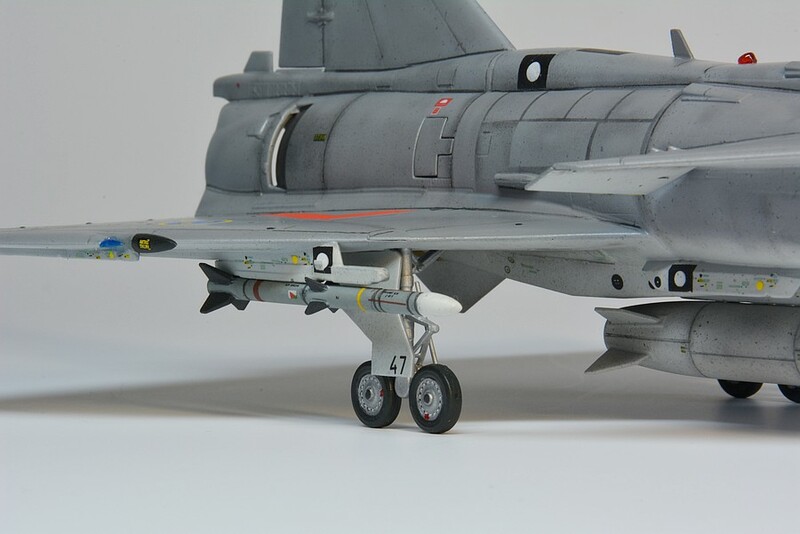 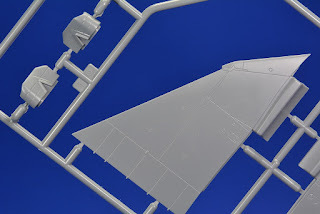 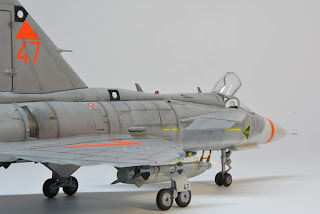 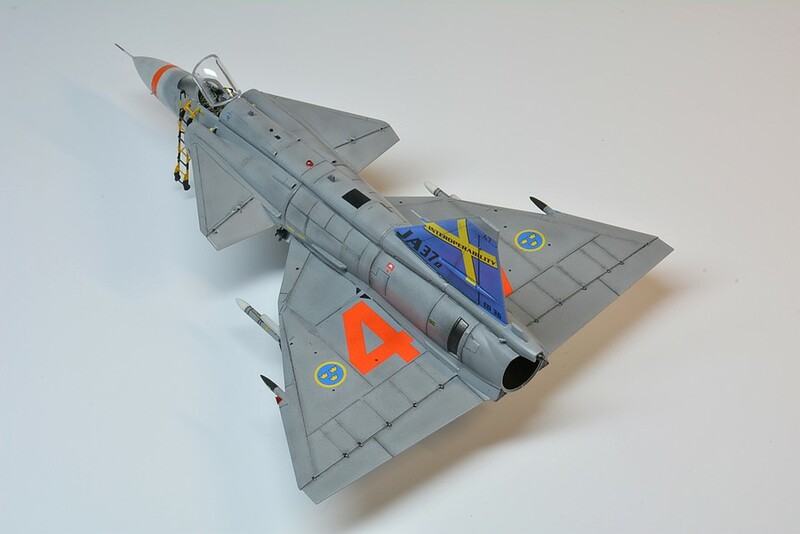 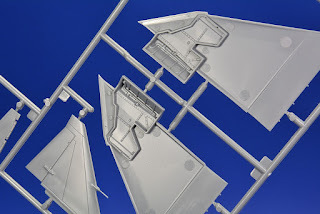 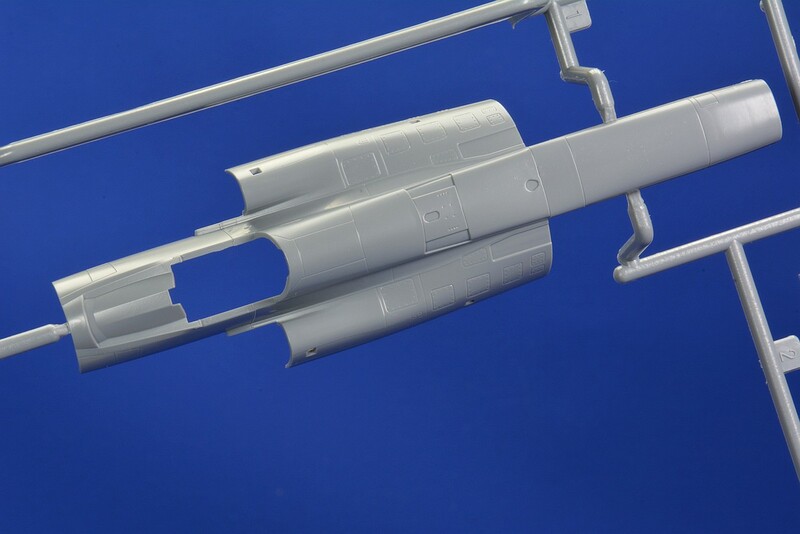 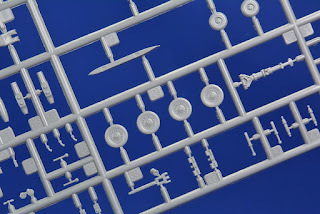 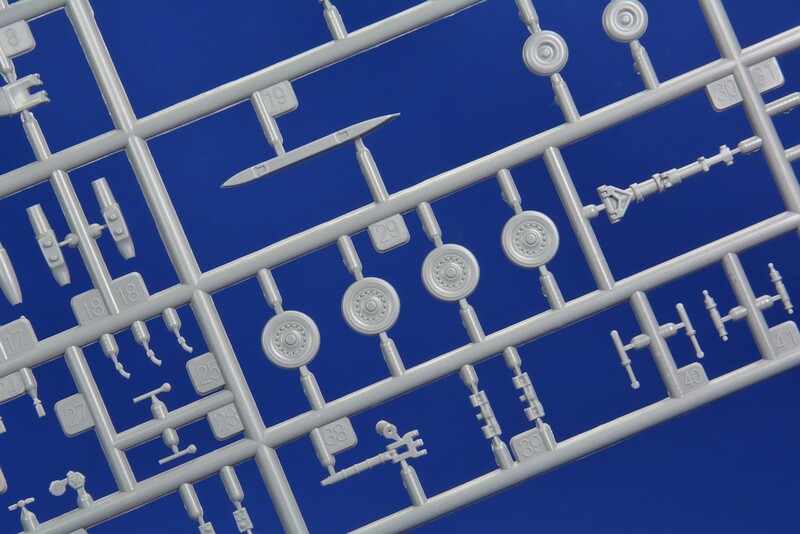 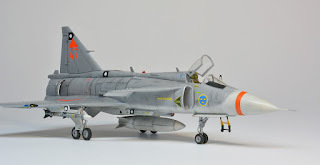 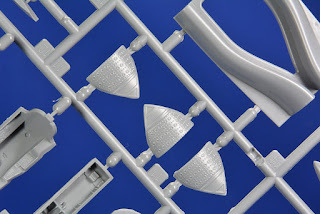 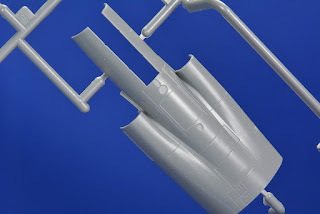 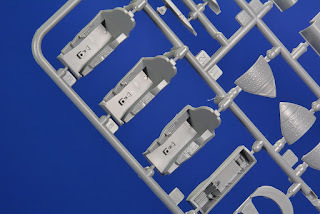 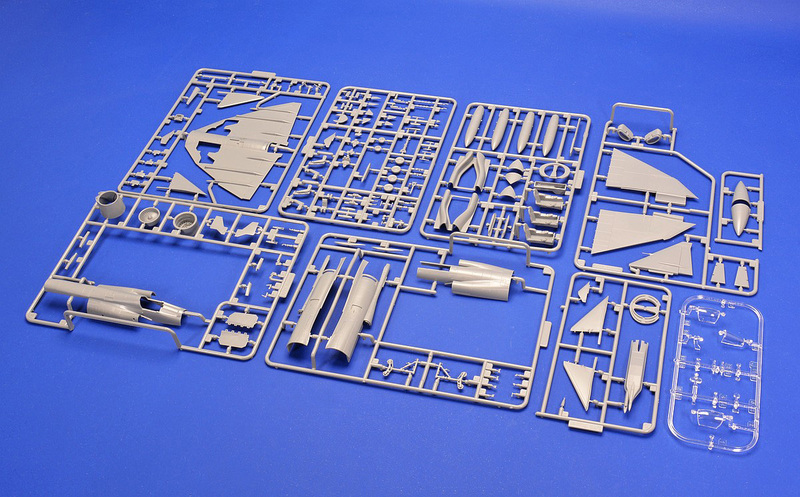 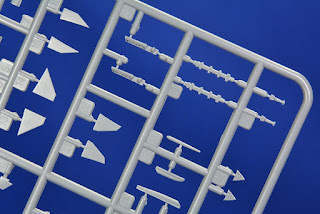 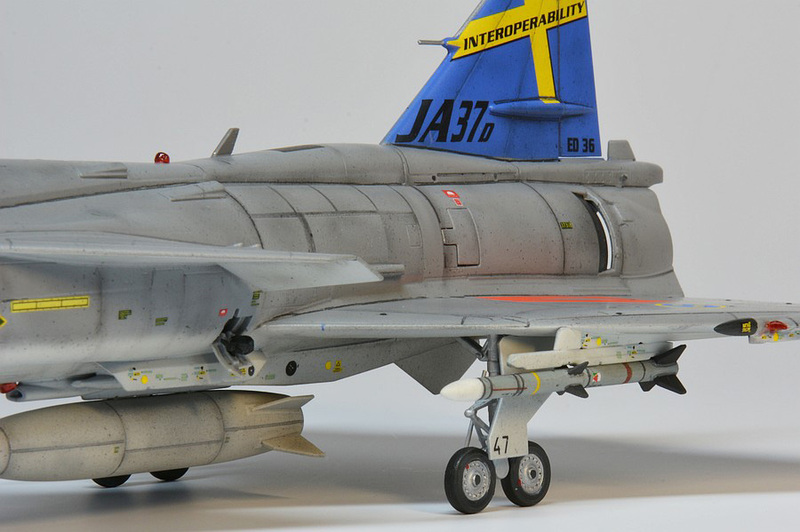 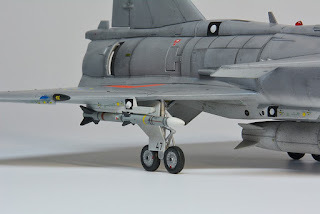 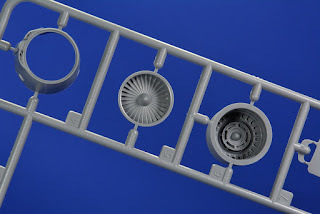 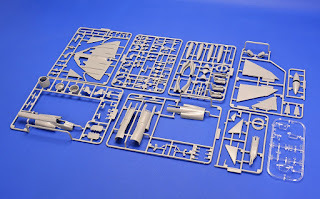 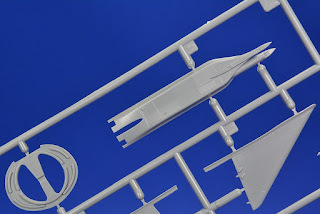 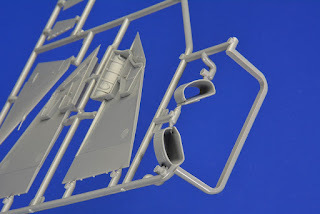 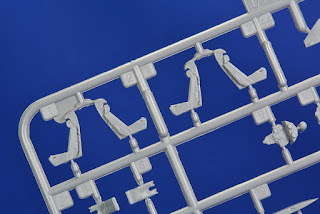 Christian Schmidt built the Special Hobby kit JA-37 Viggen in 1/72 (test shots). He used decals from Moose Republic Decals. 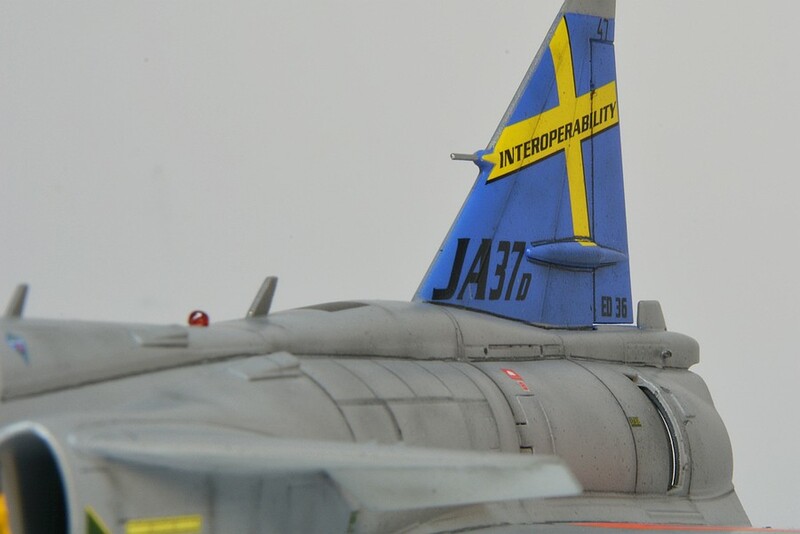 Photos made by Thomas Schneider / Kitchecker Modell-Journal. 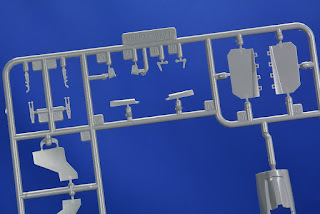 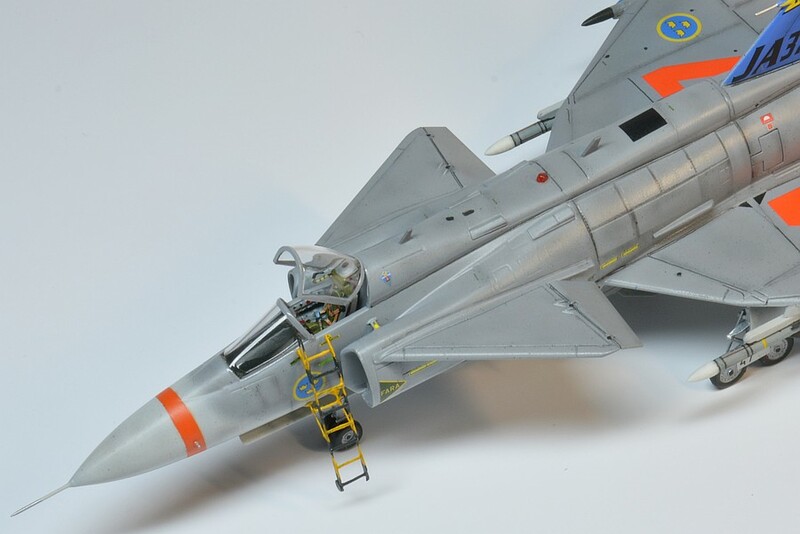 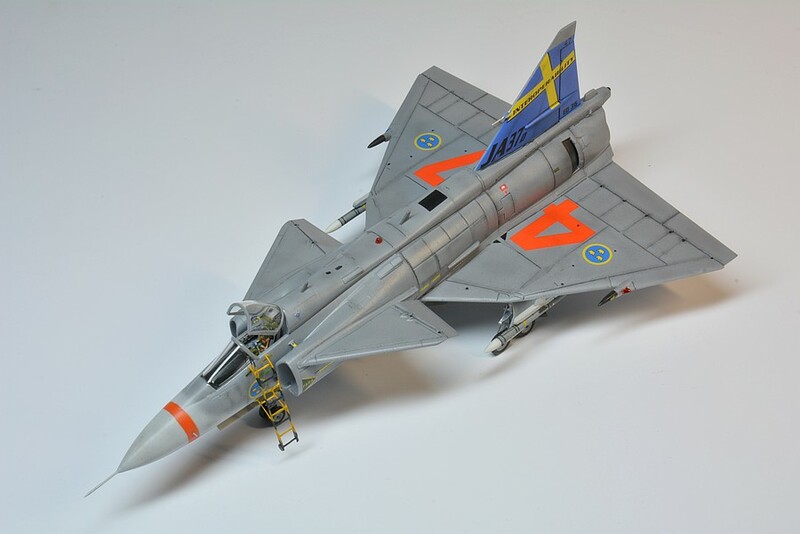 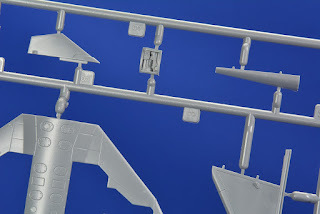 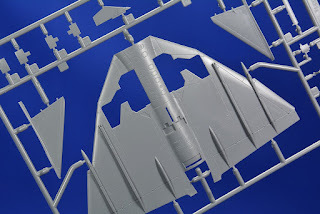 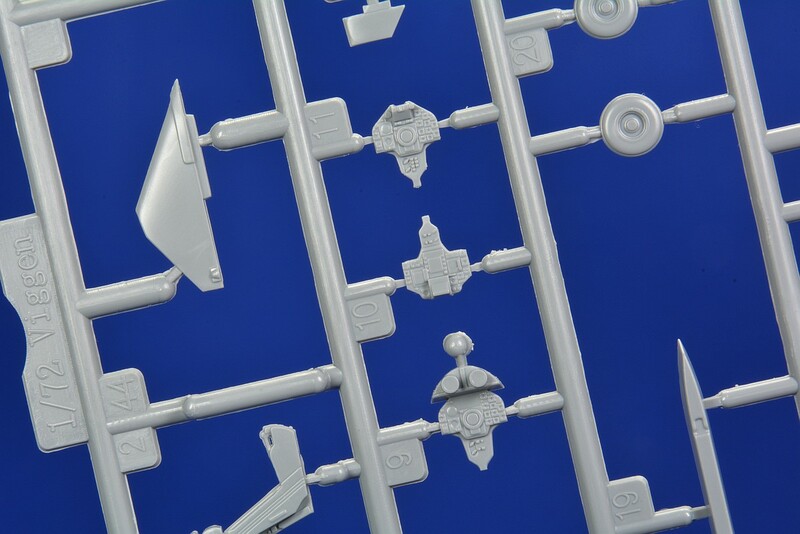 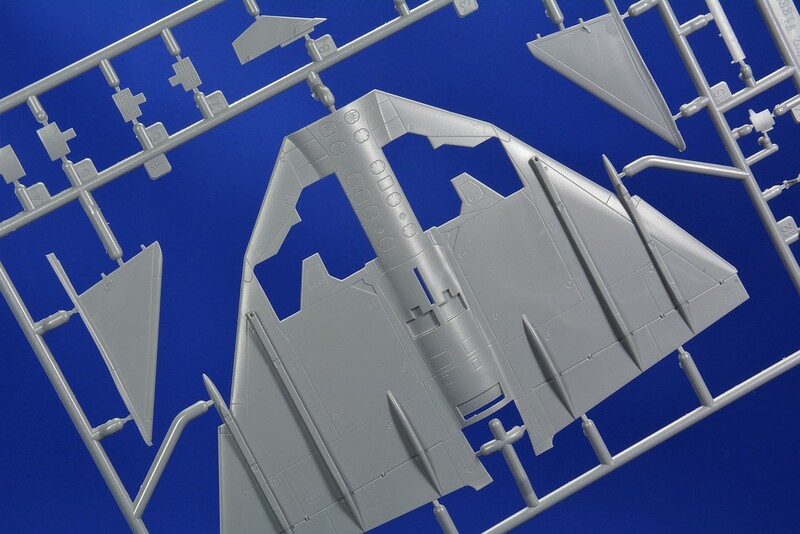 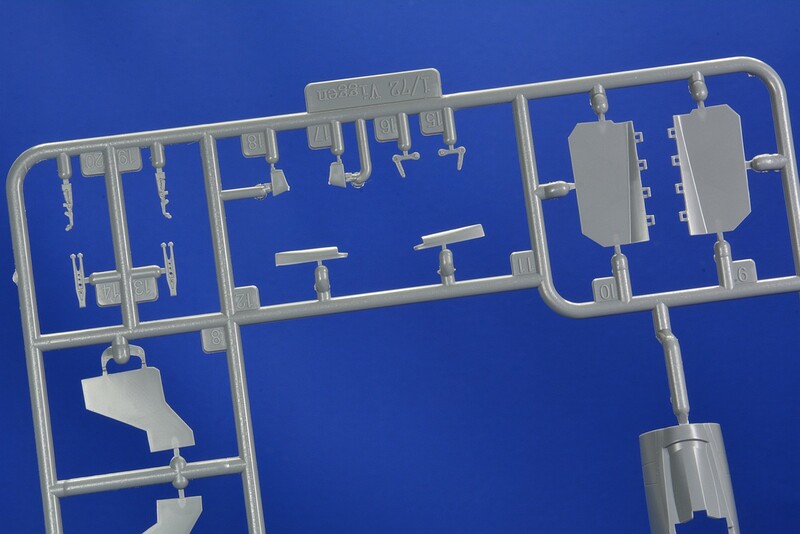 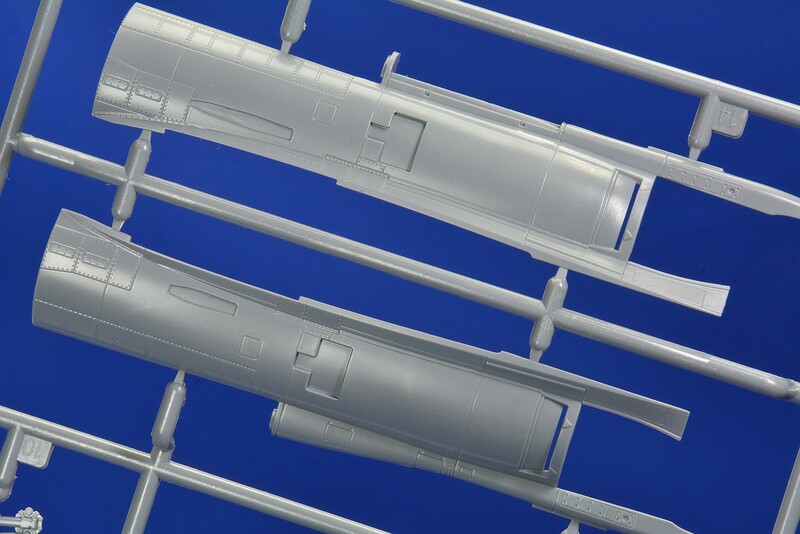 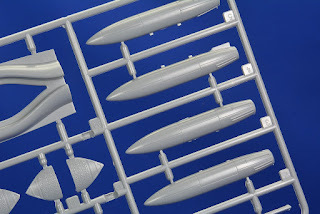 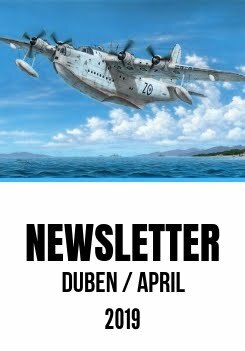 The first box of Special Hobby's Viggen in 1/72 will be out in May. 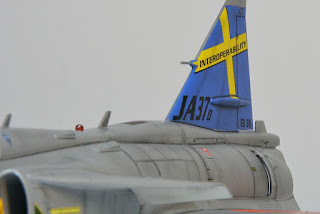 The box will include not only the kit but also the Viggen book from MHM Publications - you will find it under the catalogue number SH72411, SAAB 37 Viggen Duo Pack & Book.